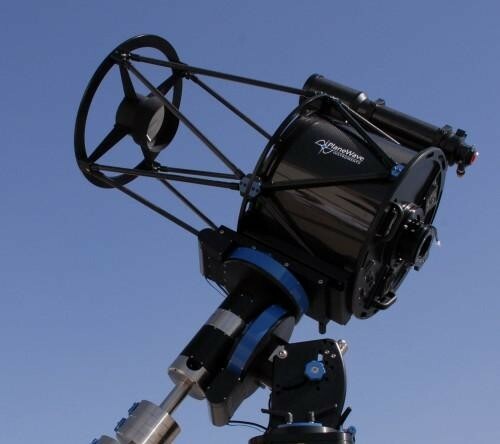 This is my main Imaging scope right now! 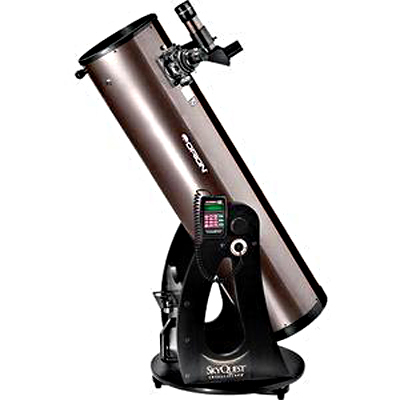 This is the scope I am using In New mexico and it is Great! I can run this remotely from my house. It is known as T 11 on the GRAS website. 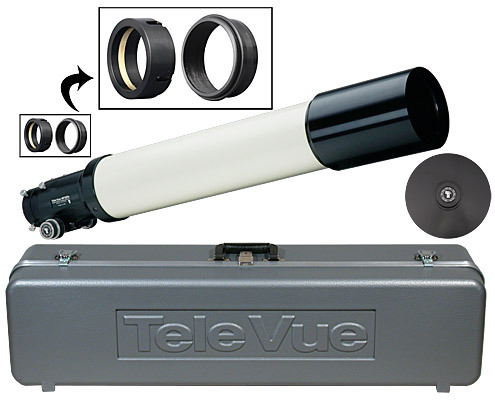 Did I mention I love Televue? 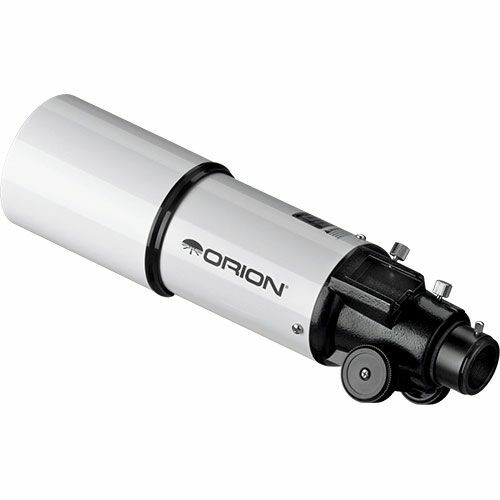 Length of optical tube 15.0 in. Weight, optical tube 2.4 lbs. The best scope on the planet! 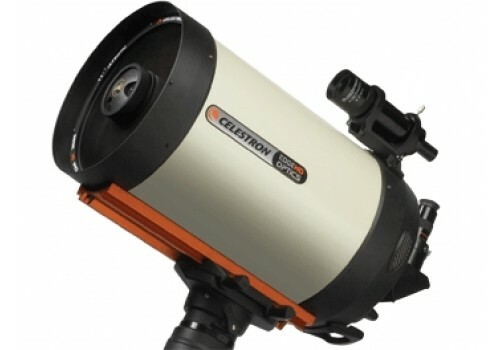 Great for star parties and the computer is dead on every time.